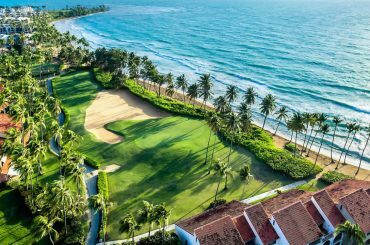 Our site is the ultimate place to discover property for sale in Puerto Rico for buyers drawn to the island’s beaches, golf courses and rich history and culture. 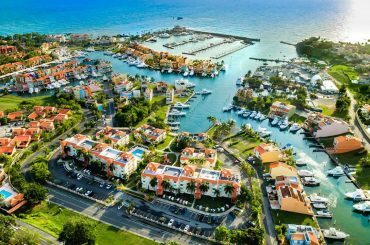 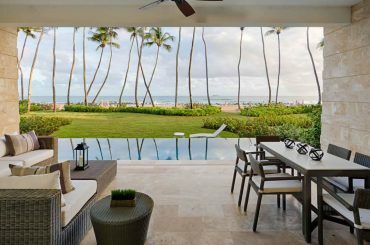 Browse our Puerto Rico real estate listings and explore homes, condos and land for sale on this 3,515 square mile territory of the US in the northeastern Caribbean. 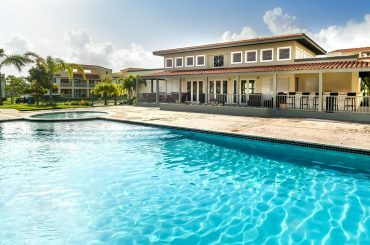 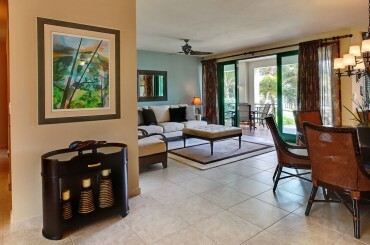 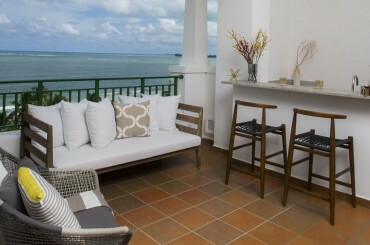 Our website features villas, houses and homes in Puerto Rico. 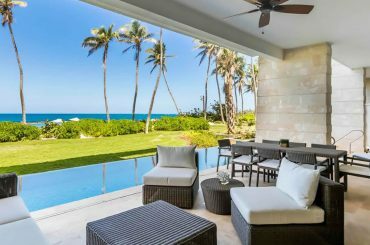 From beautiful beachfront homes for sale in Puerto Rico within some of the most luxurious resorts in the region to inviting family homes, explore the finest homes for sale in Puerto Rico with 7th Heaven Properties. 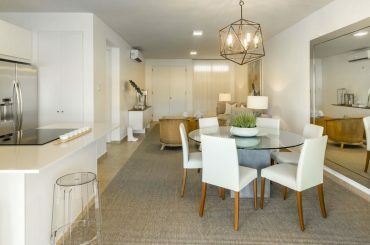 We are also the perfect place to begin your search for apartments and condos for sale in Puerto Rico, including some wonderful beachfront condos for sale. 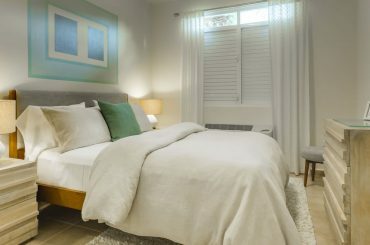 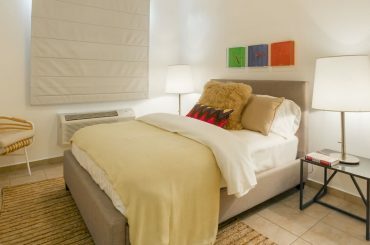 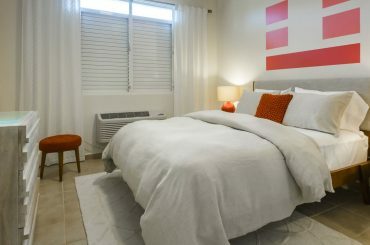 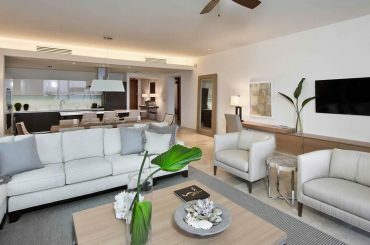 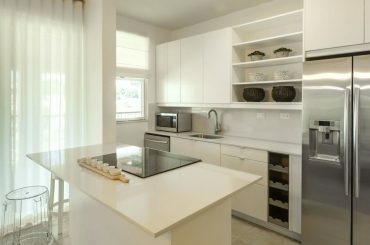 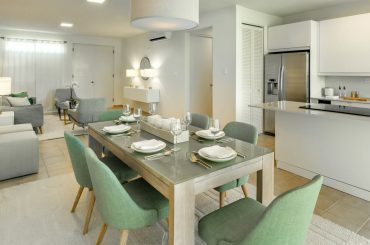 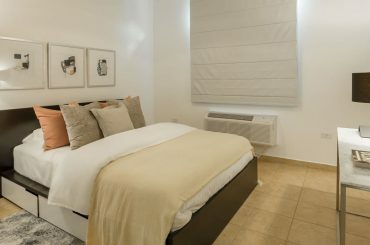 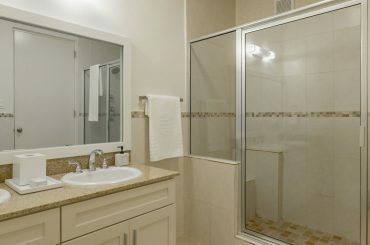 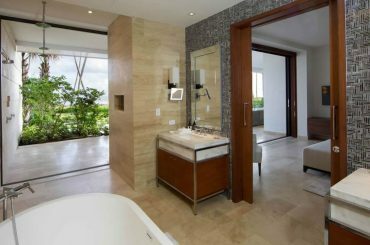 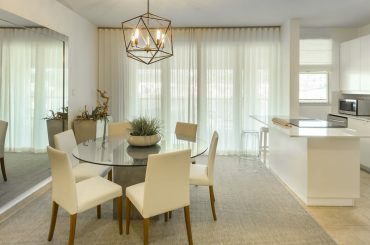 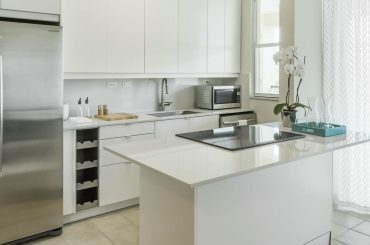 There are condos of various kinds on offer, including brand new luxury apartments overlooking the ocean to city condos in the capital San Juan. 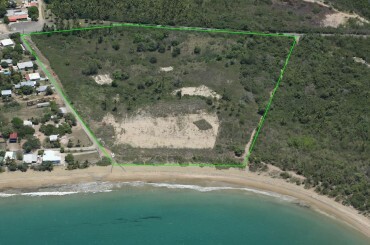 Or, are you considering building the home of your dreams on the island? 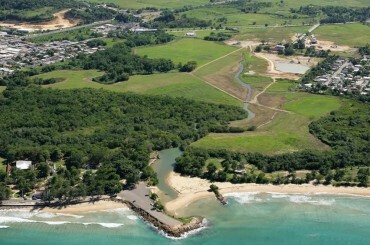 7th Heaven Properties also features land for sale in Puerto Rico – the perfect blank canvas to build a custom home. 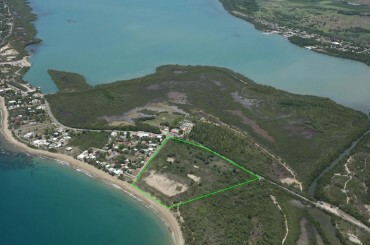 The first step is to decide on the location. 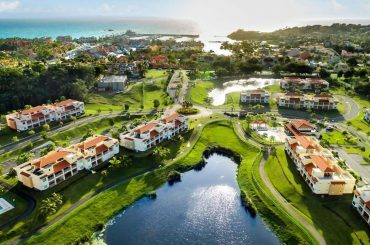 Would you prefer beachfront or lakeside within an established resort or virgin land in a less developed part of the island? 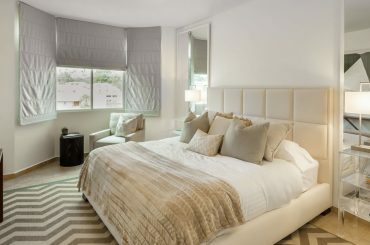 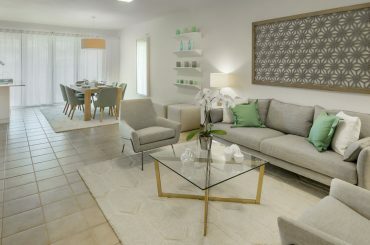 Whatever your preference, we can introduce you to lots and homes sites both small and large which would be ideal for your future home. 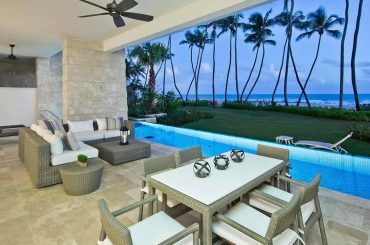 From magnificent beach houses to contemporary condos, find your perfect property in Puerto Rico with 7th Heaven Properties. 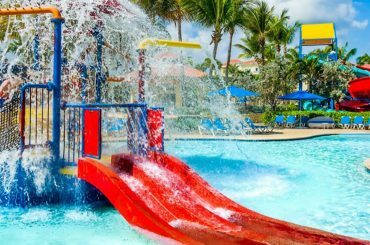 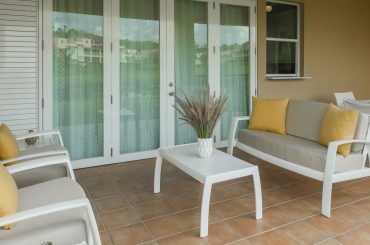 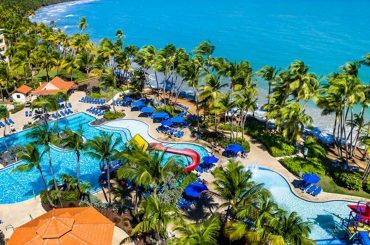 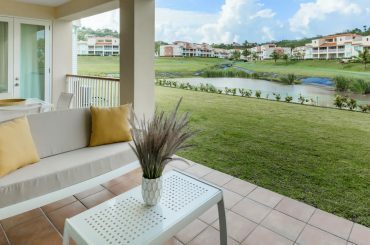 3 bedroom condos for sale in Puerto Rico in a family-friendly residential resort in Palmas del Mar in Humacao on the island's eastern coast. 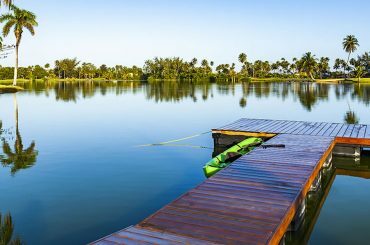 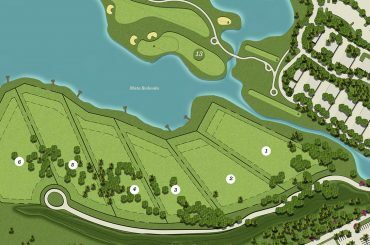 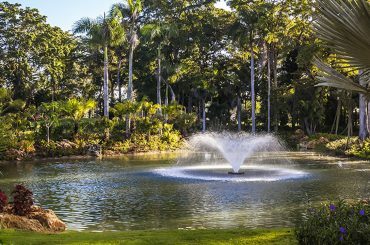 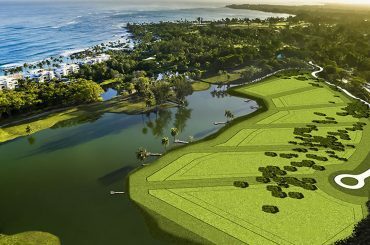 1 of only 6 lake-front home sites for sale in Puerto Rico within an iconic beach and golf resort on Dorado Beach. 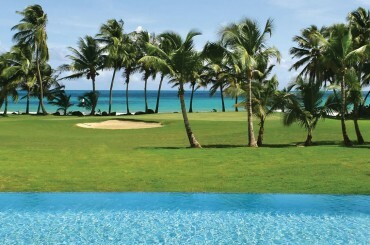 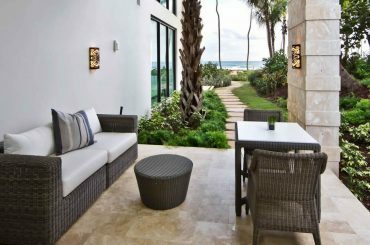 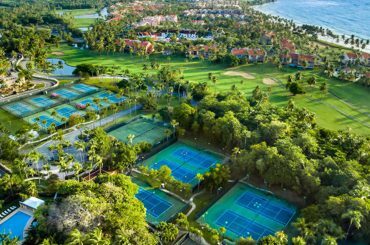 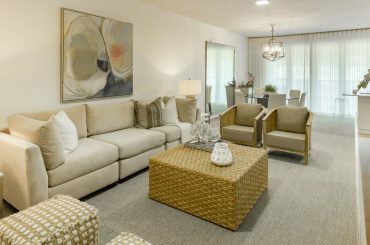 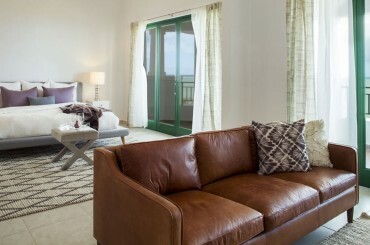 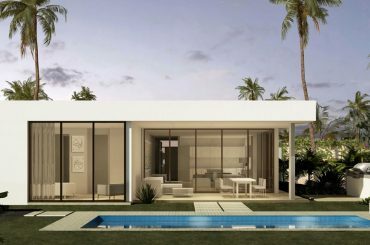 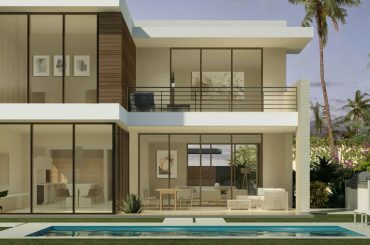 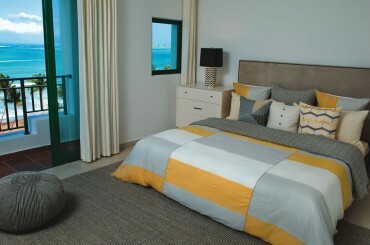 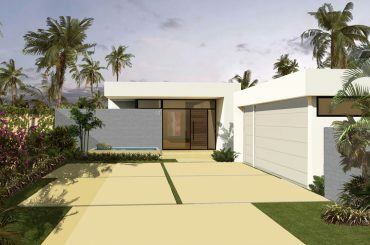 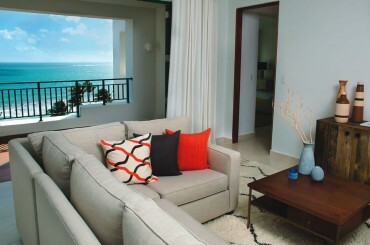 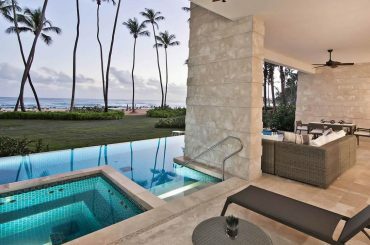 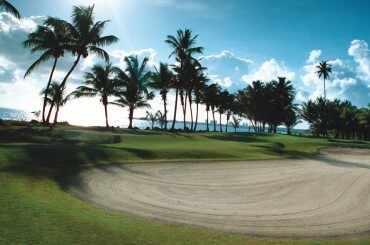 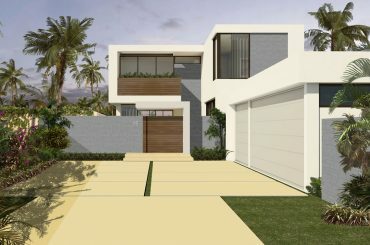 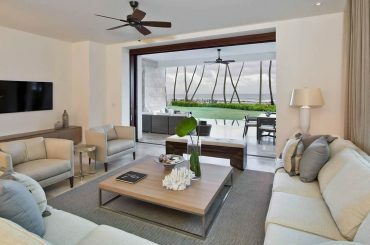 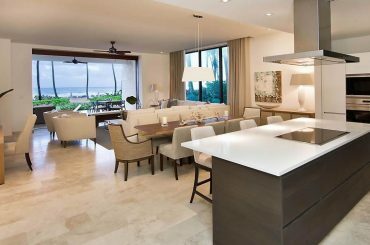 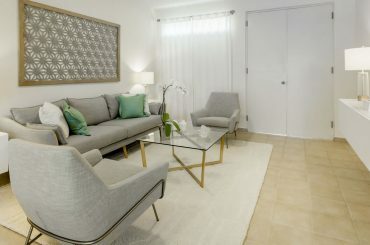 1 of 28 new homes for sale in Puerto Rico within a gated enclave of an iconic beach and golf resort on Dorado Beach. 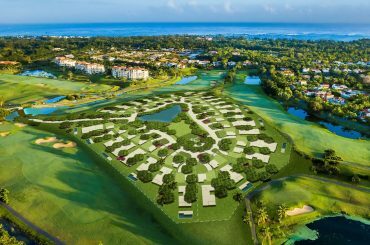 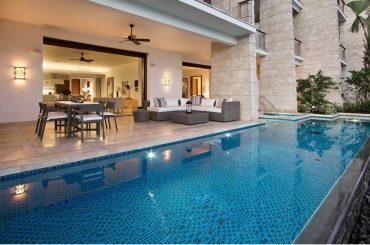 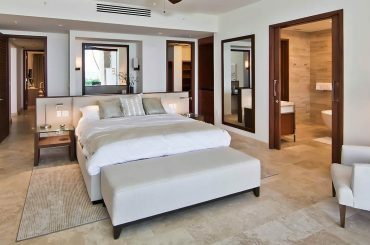 Spectacular 4 bedroom luxury beachfront condos for sale in Puerto Rico within an outstanding resort on Dorado Beach on the northern coast. 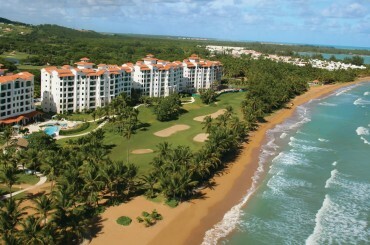 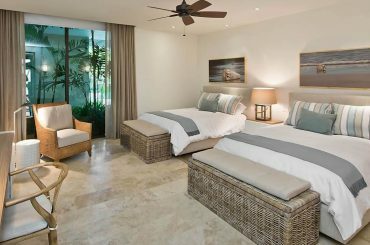 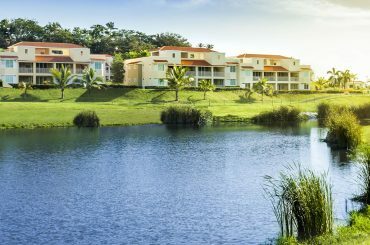 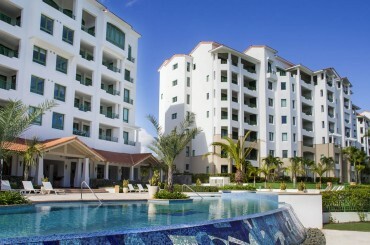 2 bedroom luxury condos for sale Puerto Rico located in Rio Mar, Rio Grande with access to amenities of a luxury beach & golf resort. 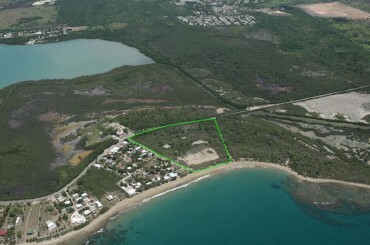 205 acres of land for sale in Puerto Rico's western coast in Aguada / Aguadilla with opportunity to develop a hotel, marina and residences. 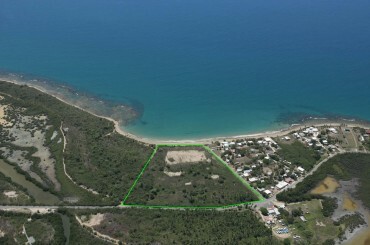 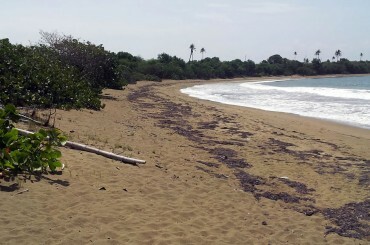 10.5 acres of beachfront land for sale in Puerto Rico's north-western coast (Bo. 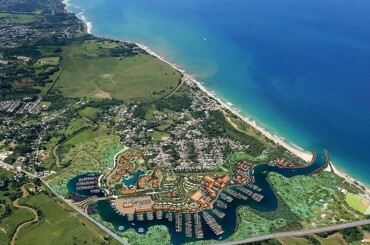 Jobos, Isabela) - hotel and casino development opportunity.